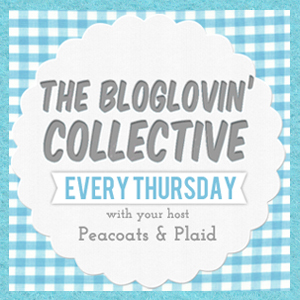 I am so thrilled to be cohosting the Bloglovin' Collective party for you all. Bloglovin' is my new favorite way to follow blogs because it is so easy to use and ANYONE can have an account. This is an awesome way to stay up to date with your favorite blogs and even check out new, similar blogs. So read everything below and go make some new friends! 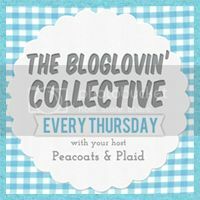 Welcome to the weekly Bloglovin' Collective party! There are many out there like it, but this is the Bloglovin' blog hop you do not want to miss. Interested in co-hosting? Send an email to peacoatsnplaid(at)gmail(dot)com to get on the waiting list. Thanks for co-hosting! 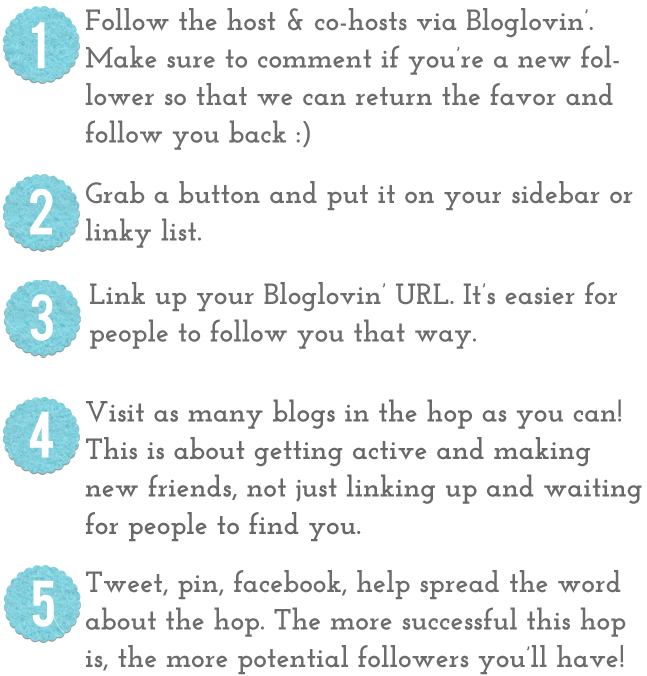 I'm your new follower on bloglovin! Stopping by the coll. and waving a hallo from far away Germany. so I´m also a new follower on bloglovin. love the style post below, such a sweet bump alltogether beutiful dressed with the green polka dot dress. Hi! Thanks for co-hosting! I am a new follower via Bloglovin'! Coming from the Bloglovin collective. New follower and love to have you follow back. Hi! I'm just discovered this link up today and I'm a new bloglovin' follower of yours! Thanks for co-hosting!